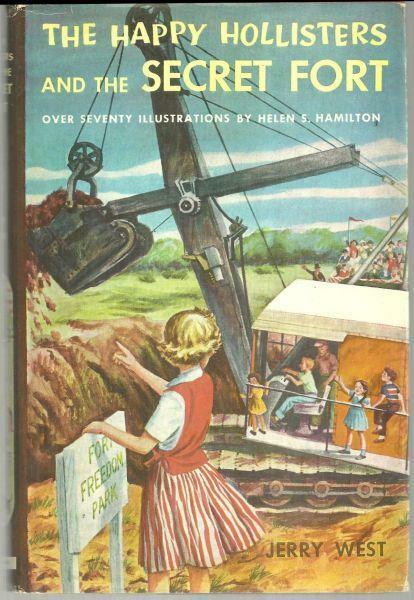 Happy Hollisters and the Secret Fort by Jerry West. Illustrated by Helen S. Hamilton. Doubleday & Co. Garden City, New York. 1955. Hardcover. Very Good in very Good dust jacket. DJ is worn and torn at edges. Edgewear. Happy Hollister Series Vol. 9. 182 pages.